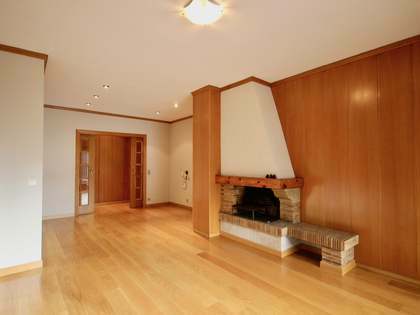 Renovated house with 4 bedrooms for rent in the centre of Andorra, next to all kinds of services. 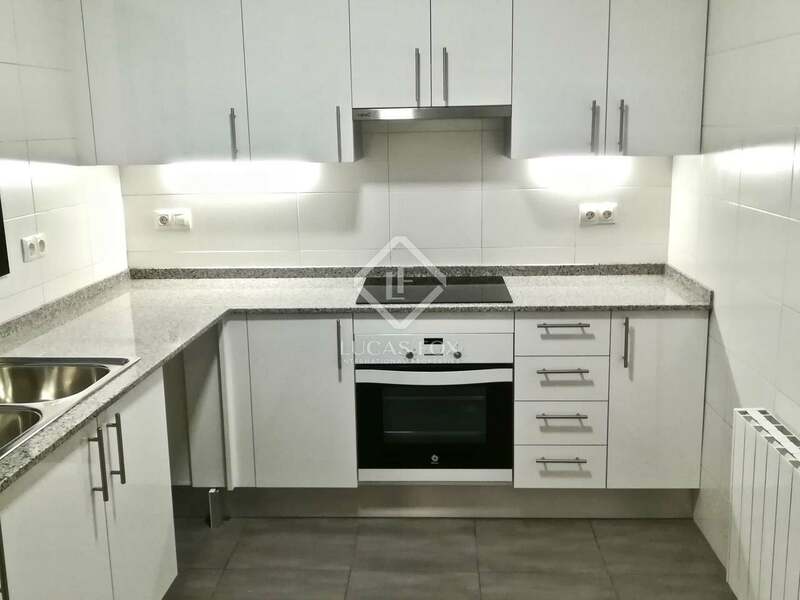 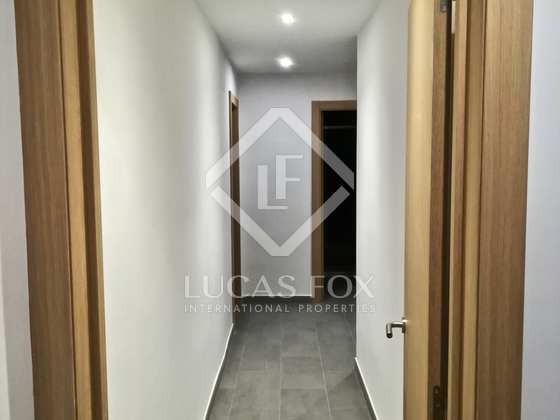 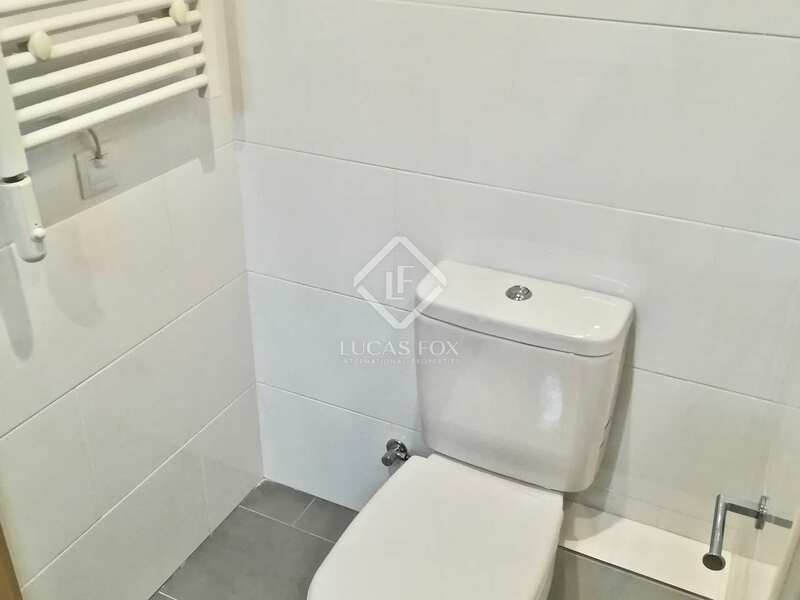 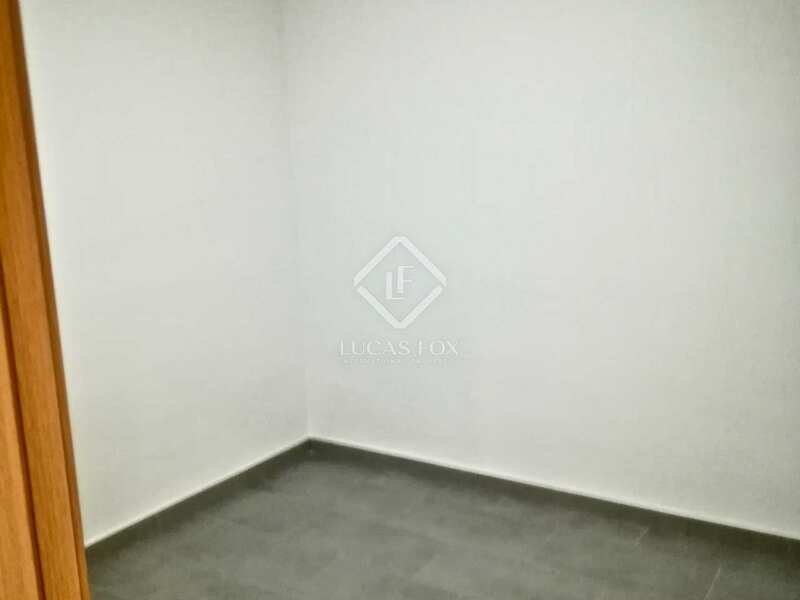 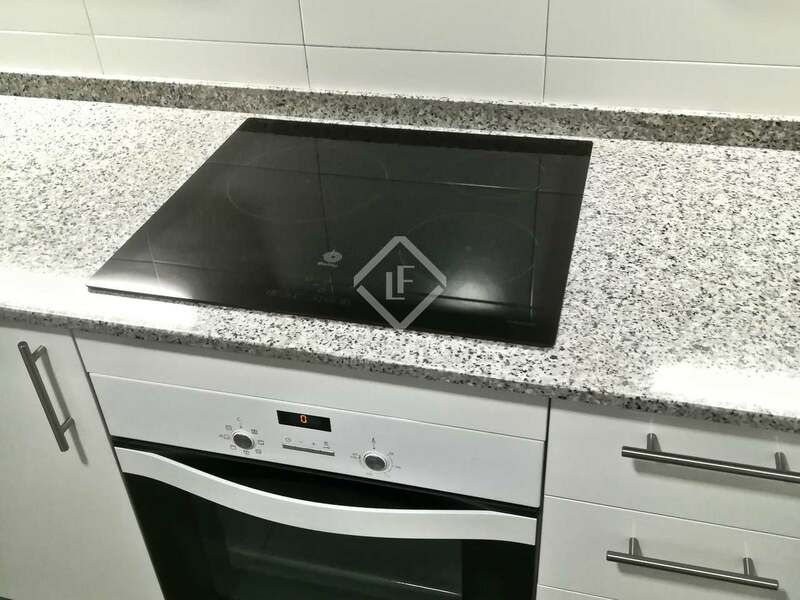 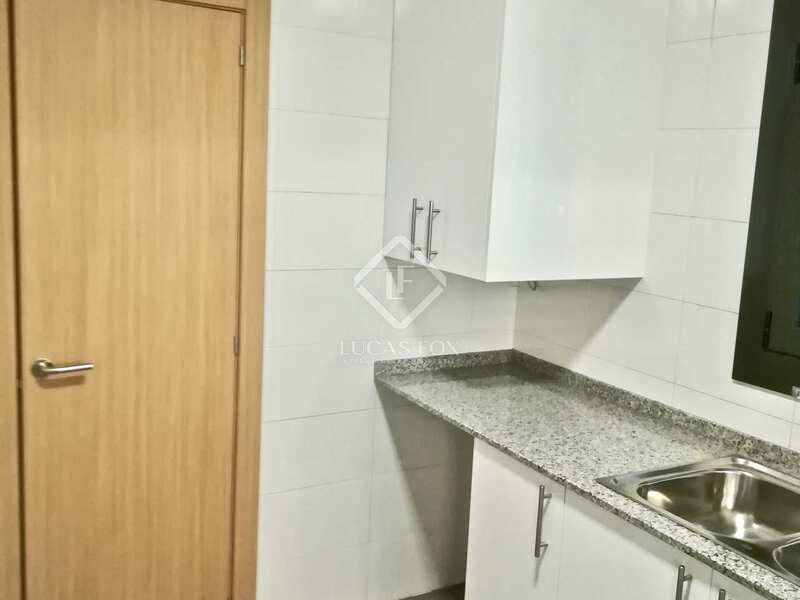 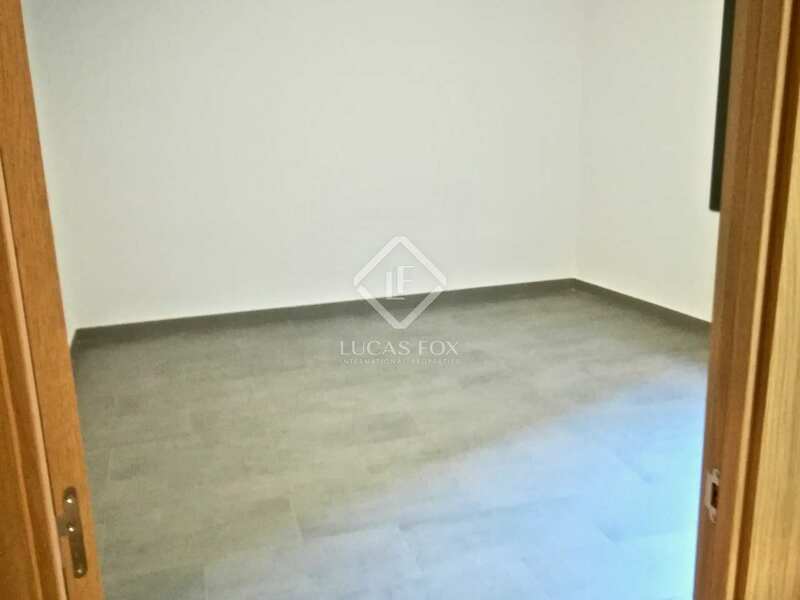 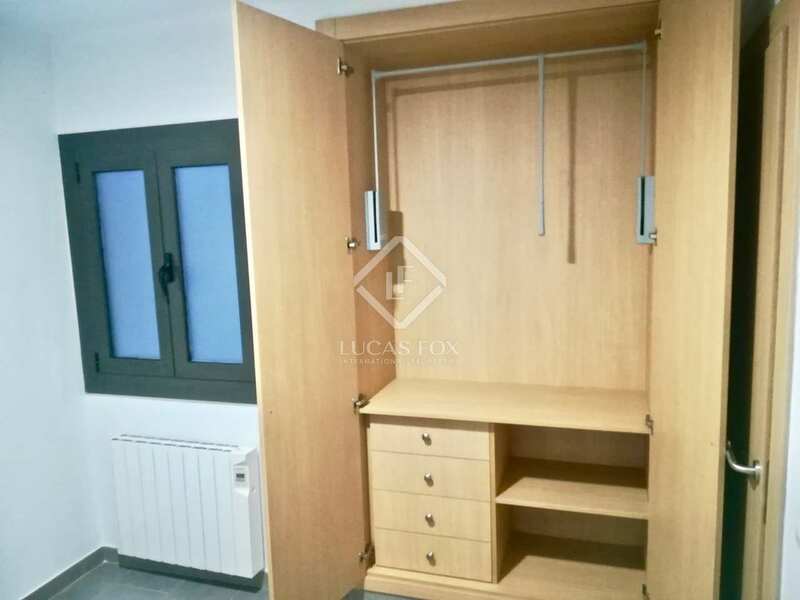 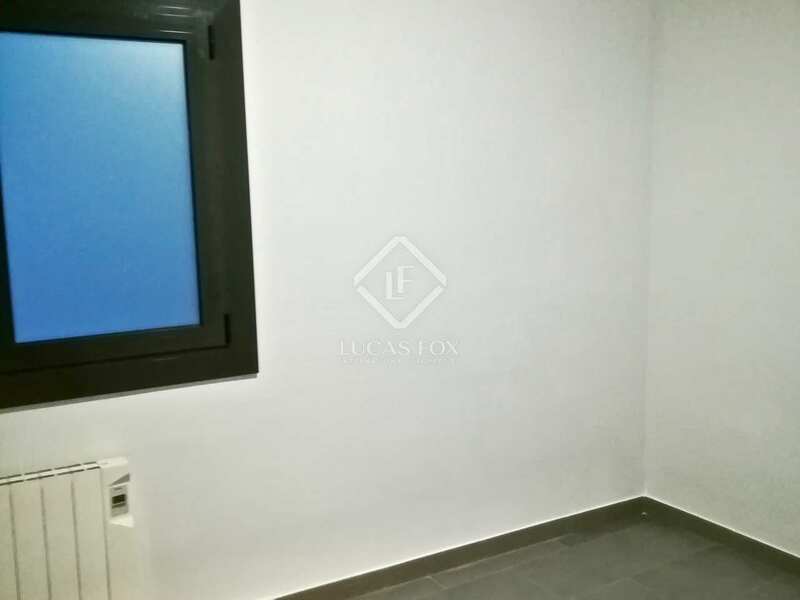 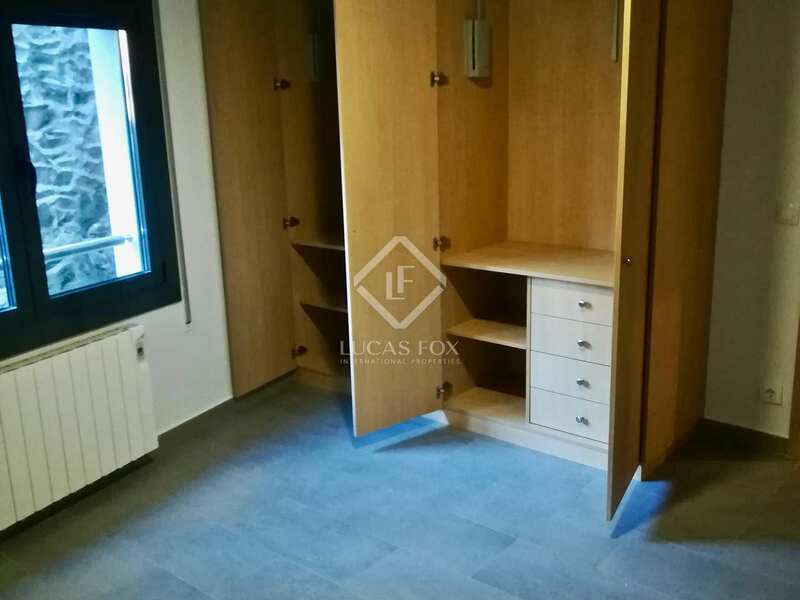 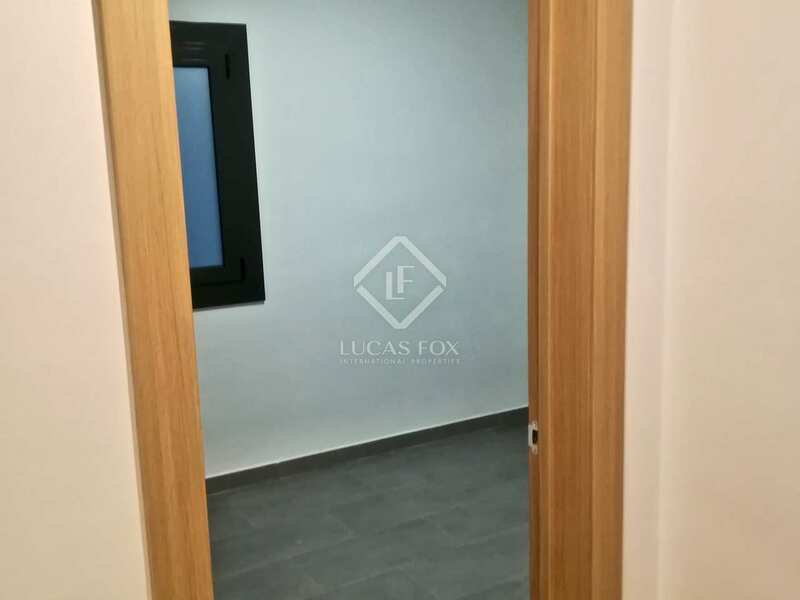 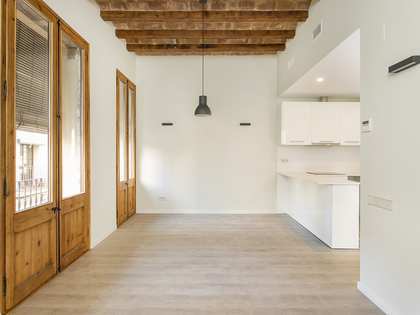 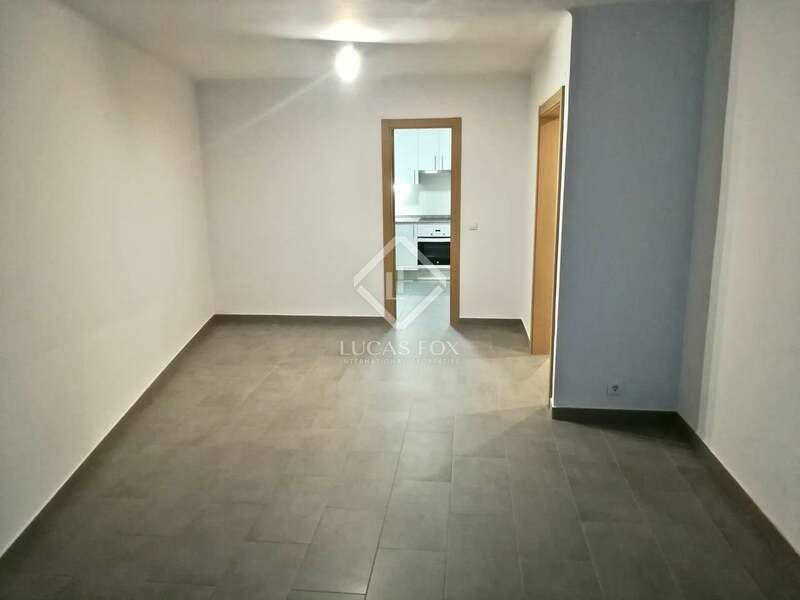 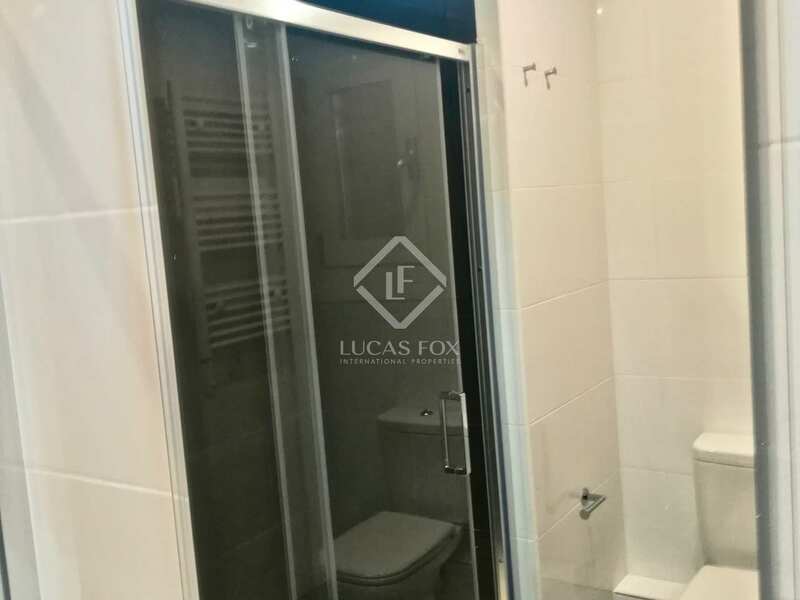 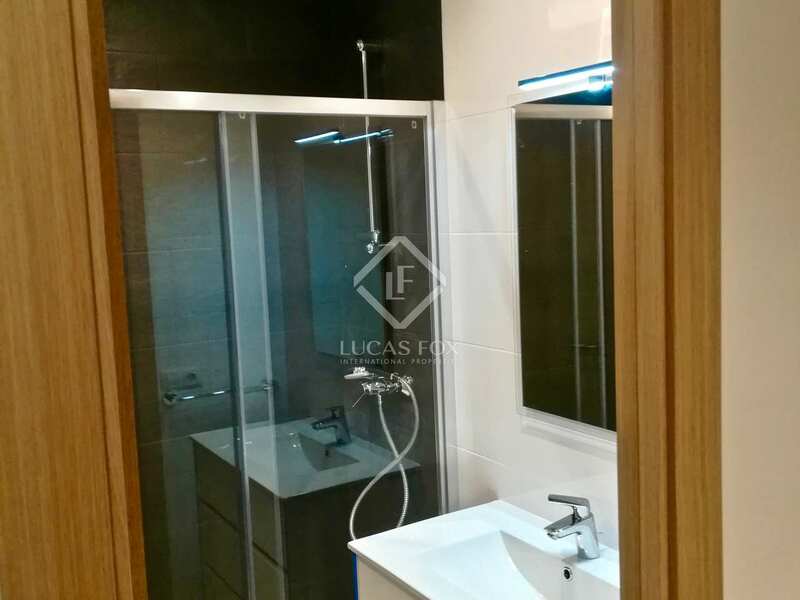 100 m² apartment located in a building that was renovated in 2013 and has a lift, right in the centre of Escaldes, in Andorra. 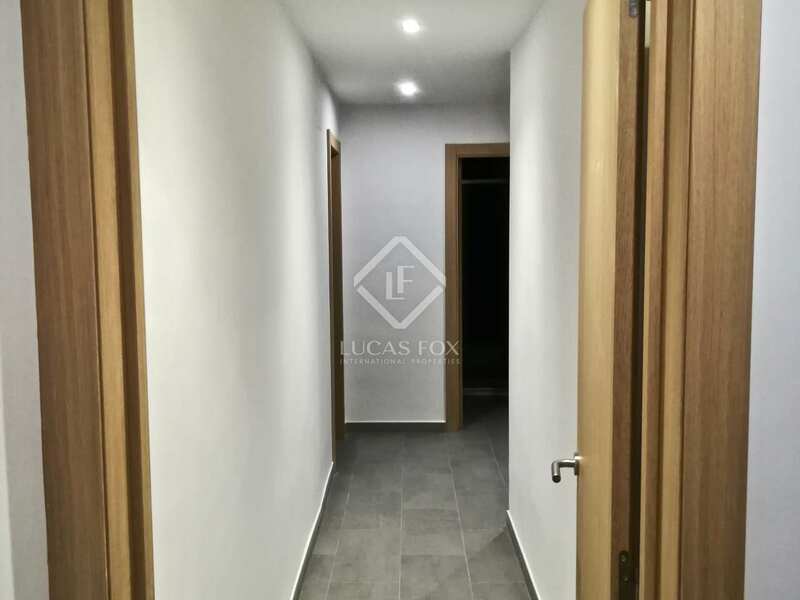 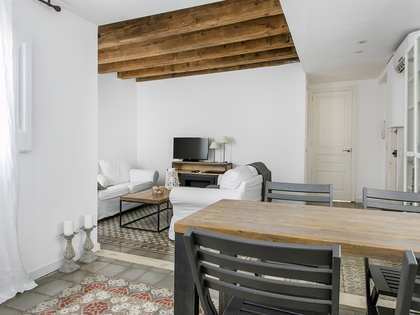 The apartment is completely renovated and has LED lights and electric heating. 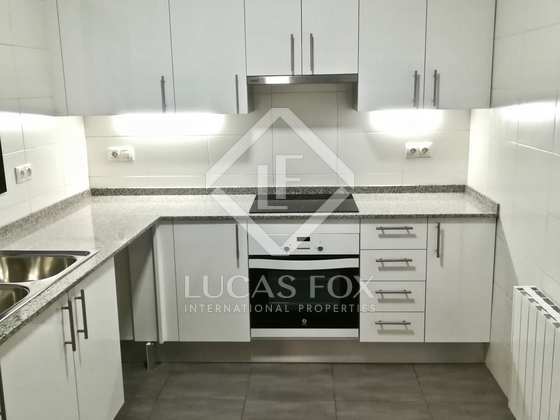 The layout offers 2 very well distributed and differentiated areas. 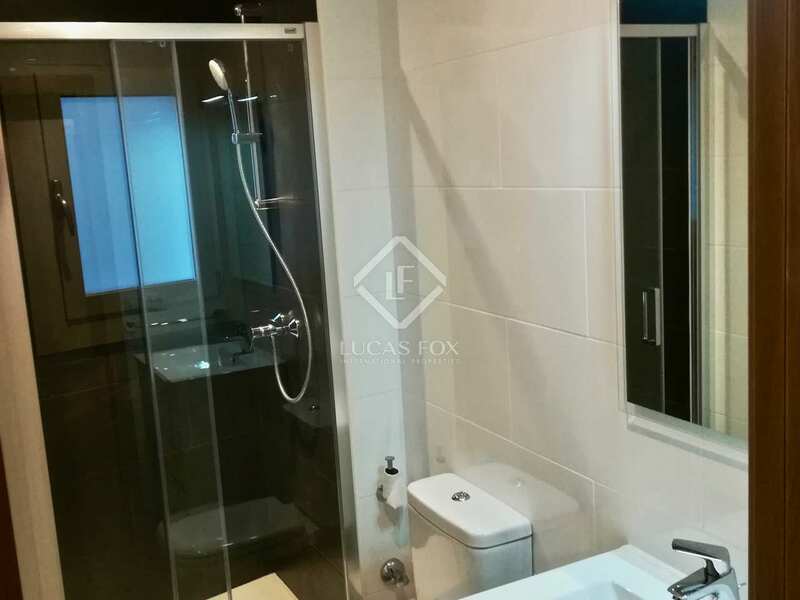 The sleeping area has 4 bedrooms with fitted wardrobes and 2 separate bathrooms with showers. The day area consists of a fully equipped kitchen with an oven and induction hob, water boiler, space for a dishwasher and washing machine. 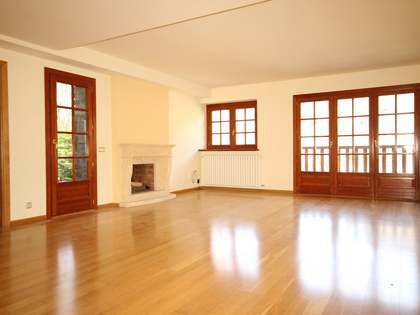 And finally, a large living room. 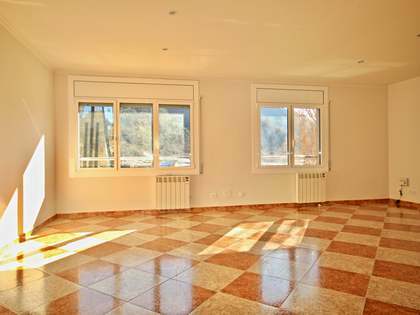 It is located in a central area of ​​the town of Escaldes-Engordany. 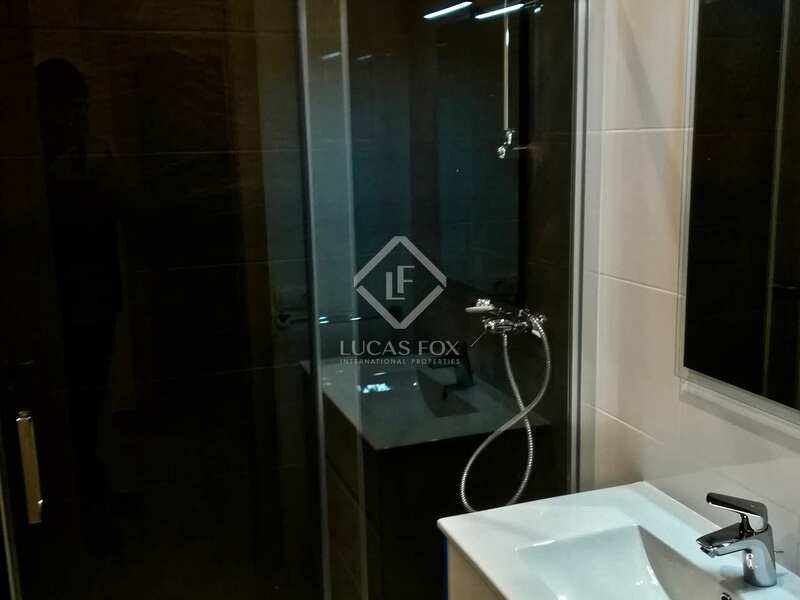 It is close to all kinds of services, such as thermal water spa centres, shops, restaurants and international schools, among others.